When working on Pearseus, I decided to include a map. In fact, I ended up drawing at least three versions, then buying Cartographer and doing another three versions there. Then, I realized a lot of people hate maps in books. A recent post by A.J. O’Conell of Bookriot explains why. When epic fantasy N.K. 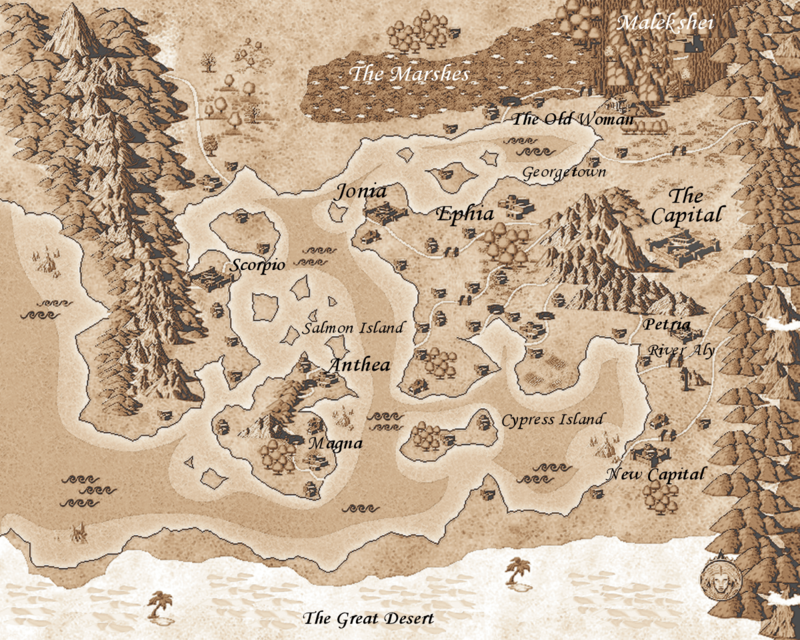 Jemisin released her latest novel, The Fifth Season, she posted the – admittedly beautiful – map from her novel on her blog. What’s unusual about this is that Jemisin is one of a handful of authors who have been vocal about their distaste for maps in high fantasy. Maps on the fly-leaf are cliché; every author from J.R.R. Tolkien to George R. R. Martin seems to have one. Sometimes being able to see every major location in a world spoils a story for a reader: if the map shows five cities, and the characters are going off on a quest, chances are that they’ll hit all five cities. Some authors complain that it takes away from the story they’re trying to tell: Terry Goodkind has said he considers maps a distraction from the story. I want a reader to be nailed to the text, chewing their fingernails to find out what happens next,” he wrote, “not constantly flipping back to the fly-leaf to check just how far north exactly Carleon is from Uffrith, or whatever. Still, N.K. Jemisin included one for The Fifth Season. As she put it, while the previous series might not have called for one, this particular book centers on a continent where the geography is almost literally a character. In her post, Jemisin said she needed a map to write this book. And Abercrombie included not one, but five maps in The Heroes, some of which depicted the same valley during a battle, showing the movement of troops on each day. Abercrombie’s inclusion of five maps is just one of the tricks authors use to avoid using a map in a cliché way. There are at least two others. To avoid spoilers, sometimes a map is deliberately vague or doesn’t match the book. 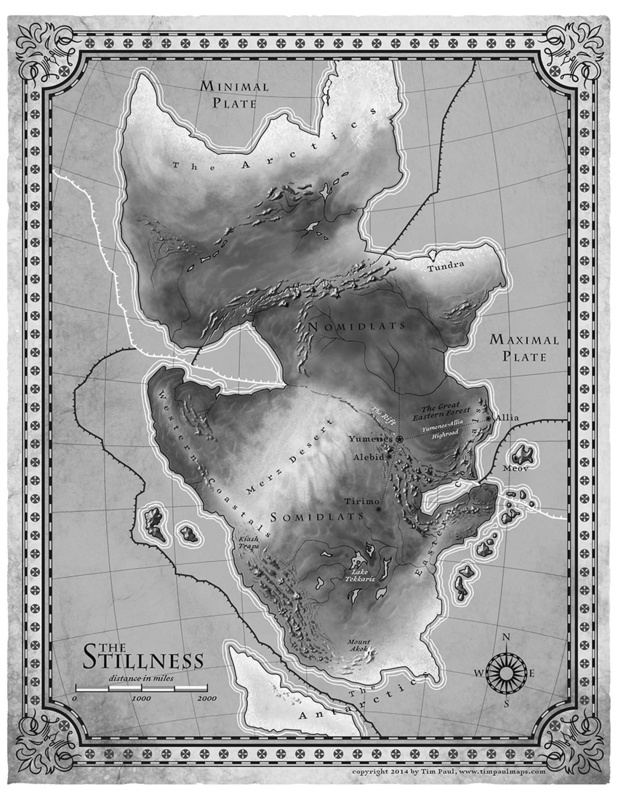 Jemisin’s map of the Stillness falls into this category; not all of the towns, roads and stations she mentions in the book are on the map. Another trick is to release an unofficial map. Before the Hunger Games movies, fans of the books were so hungry for maps of Panem that they were making them themselves. Suzanne Collins never released an official map but she allegedly worked with Lionsgate when they released their official map for this summer’s The Hunger Games Exhibition in NYC. So, how do you feel about maps? Do you appreciate them, as a reader? As an author, do you use them in your books? Personally, I don’t see why anyone would go as far as defining maps ‘distracting’ or ‘cliched’. I just think you either need one in a story, or you don’t. It’s a matter of fact in my opinion. They are definitely indispensable for writers. I designed maps for the speakeasy in my story as well as the appartments of the main characters. Of course I’ll never pusblish them, I don’t think readers need them. But when you’re handling an entire made up continent, a map is definetely something I’d consider. It might be fun to publish your maps on your blog, as it helps readers take a peek behind the curtain, so to speak. I’ve always enjoyed maps, although I don’t spend much time flipping through them in the fantasy books I read. I simply consider it part of the genre. When I wrote my own series, I designed a map mainly for myself as a writer. Things get confused when your character is travelling across the country you designed, and a map comes in handy indeed. I published the map with the book for tradition, mainly. Didn’t feel right without one. Strangely enough, I’ve never heard anyone complain of the presence of maps before. Guess some folks are just picky. I’m surprised some people do not like maps. It helps a reader to orient to the fantastical world and give an idea of where places are located and the distance. I found this to be very helpful in the Game of Thrones. However, your post did bring out a good point about possibly releasing a map on a website prior to launch. People don’t like maps in books??? What’s wrong with these people??? I love maps, real, old, fantasy. I have a huge framed map of Middle Earth hanging up on my stairs. I spend ages poring over maps, planning my next trip, searching for Ireland’s ancient places and navigating routes to get to them. Really, what’s not to like? Sounds like authors whining over nothing at all, if you ask me. Maps are useful for the author when in the process of writing a fantasy novel, as it helps them remain consistent and stops them suddenly sending a character or whole army NE when they meant them to go NW! Seriously, when writing my sword and sorcery novel (not yet published), so much was happening in different parts of the kingdom that I needed my map to keep my finger on the pulse of all the action. But having referred to it while writing, I think my directions are so clear that the reader shouldn’t need a map. I may be wrong, but we’ll see. I can happily lose myself for hours ‘reading’ a map. As a graphic designer, I learned early that diagrams, charts, and graphs are often worth a thousand words, so in my opinion visual hooks not only simplify non-fiction text, but they naturally compliment a story. The brain sees in pictures and scans for visual connections. And as children we ‘listened’ beyond language by first ‘reading’ picture books. We are wired for pictures. I also include family genealogies as maps. So often a complex story involving several dynasties is hard to track. I find them a wonderful reference for instantly placing a generation in historical context. I love ‘a world on a page’ that I can explore. Family genealogies is a great idea. I hadn’t thought of that ( plus, my Pearseus genealogy is pretty limited), but I love the thought. Maps in books? Absolutely. I enjoy them as they add an informational dimension to the story. I really like a map in a book. It gives me more of a sense of where and even a possible time frame. I didn’t know maps were an issue. I don’t include a map if it isn’t needed, but more than half of my books do have maps. For a few reasons: 1) beta readers (both authors and non-authors) frequently ask me if there is going to be a map and state that it would be helpful, 2) I personally like them and I do refer to them as I read fantasy novels, and 3) if a reader isn’t into maps, they are easy to ignore. I definitely referred to the map in Pearseus! If a map is included, I agree, the reader has a choice to use it or not. Personally, I don’t follow them with the story. I don’t even read the inside flap of book covers. The blurb on the back usually interests me or not. Interesting topic for conversation, though. Great post, Nicholas. I didn’t even know this was a debate. Many of the fantasy books I’ve read had maps, so I thought it was just a thing that people did. Similar to DVD extras only at the front. I’m terrible at drawing and keep altering the landscape as I add books to the series, so that’s my reason for not doing a map. I’ve tried and it looks like something a toddler would make. It’s interesting how people complain about spoilers with maps. Even if you know a character is doing to a city, it doesn’t mean you know what will happen. There’s a lack of context unless the place is called ‘Fortress of the Heart Eating Ogre Who Has the Key to the Dragon’s Lair’. I’d be happy to help you with maps, as I use Cartographer to create them instead of drawing them by hand. I’ve considered it. The thing is that I add locations and chunks of continent as I write new books. So a map in one book might end up being wrong for a later book. Without the visual, I have a little more flexibility when it comes to this. 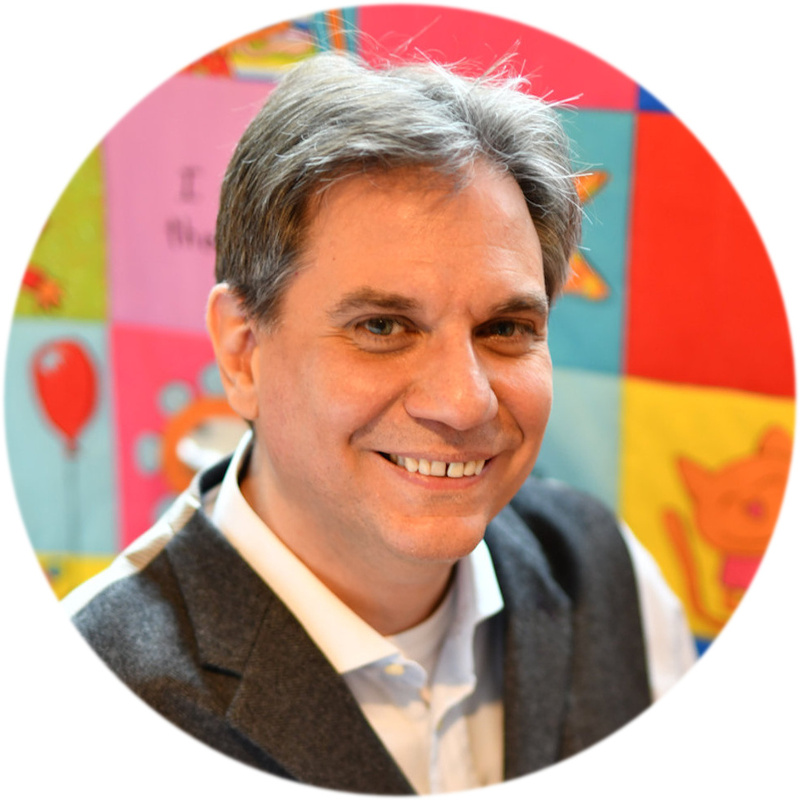 First: I love David Prosser’s reasoning: If a map is there, the reader decides if they want to refer to it or not; if it’s not included, the writer/publisher has decided for the reader. Second: I love maps. Of all worlds, including star maps. I’m a visual person and love looking at maps to align me with my universe. When I’m reading, I look at the map, but I don’t keep flipping to it. I’ll more than likely glance at it when I start reading, then after I’m done the book, I look at it closer to see where I’ve been. As for maps being cliche because they’re in so many books…Title pages are in almost every book too. Are they cliche? What about pictures of authors? 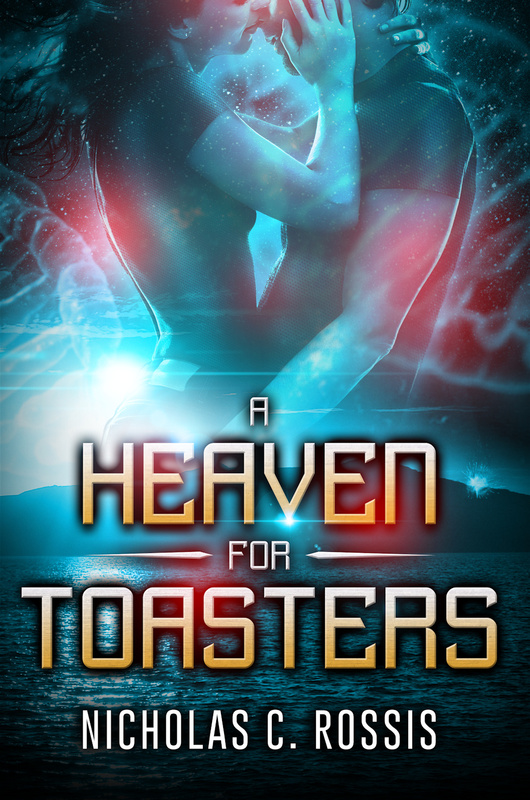 What about book covers? I mean, every book seems to have a book cover. They are so cliche! What’s really cliche are chapter headings: Chapter One. Gosh, I see that in almost every book. Do you see where I’m going here? Often what people call cliches are things that are either needed or things that work. Maps are in so many fantasy books because they work. Readers expect them. I’ve often read a book and looked for the map only to be disappointed because there was none. I write epic fantasy, and I’ve been developing my map over the years. It helps me while I’m writing, and if a reader wants to refer to it, it’s there. I have deliberately left places off the map to not give away the story. Also, my main character carries the map and refers to it. In one scene, he is looking down at a hamlet in a valley, and he says, “This place is not on the map.” It’s not on his map, and it’s not on mine that goes in the book. Regardless of what the author likes or dislikes, many of their readers are looking for maps. Why would the author want to disappoint 80% of their readers by not including one? As for the cliche part, I agree. There’s been an undue interest in novelty lately, it seems. I too am a cartophile, I can spend hours reading maps. I was a police analyst for a decade so had the fun of actually using maps for work, plotting crimes & incidents on them using GIS software. I love old maps and look for differences in borders, spelling & importance compared to modern ones. So, unsurprisingly, I thoroughly approve of maps in fiction. I’ve recently read the final version of the Compleat Discworld Atlas. I don’t like maps that fail to include all referenced locations – why bother with a map at all? It’s just annoying when you go to check where it is and it isn’t shown! A better option is to include more detail than the story demands: It stops readers second guessing what may happen and helps build a wider world for the story. I’m currently reading Prisoners of Geography by Tim Marshall which is a fascinating explanation of why countries historically behave the way they do – over centuries. Geography imposes barriers or opportunities or threats, depending on where you live, and thinking about these as an author can give an extra dimension to high level political motivations. But if people don’t like maps, they can just ignore them; it’s their loss! I am with the map lovers. I buy maps wherever I go, and still enjoy looking at maps of London, which I know well, and lived in for sixty years. As a reader, I like nothing better than to have a map included in a book. Whether it is a series describing battles in a non-fiction book, an historical map shown the travels of Alexander The Great, or a fantasy map of an imaginary place. More maps please! So… are you in favor or against? Can’t beat a good map! perhaps you should have one of those polls, with voting buttons? I am sure that ‘Yes to Maps’ would win. I’m a map lover myself, but I love maps of the real world, too, and will pour over them with relish. It gives me a sense of the vastness of place or a link to a history, a world I’ve never seen with my own eyes. 🙂 I can see the problems mentioned, but they are minor. And really, a reader who doesn’t like a map will ignore it anyway. Salut! 🙂 That makes me happy! A bit of a kindred spirit across the globe. I remember finding the map in LOTR very helpful the first time of reading. The thing is, if the map is there,the reader has the option of whether they refer to it or ignore it. If the map isn’t there, the choice is made for them.